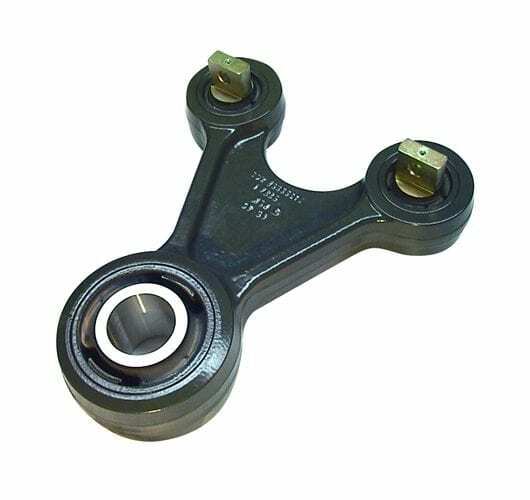 Control Links or control arms (also know as link arm assemblies) can be manufactured to suit customers' individual requirements, incorporating either fully bonded bushes or rubber bearings (sometimes called spherical bearings) depending on the specific application. Primarily manufactured for the rail vehicle industry to aid axle location and resistance to breaking and traction forces, control links can also be used in other industrial sectors, such as in automotive or off-highway vehicle suspension systems. To find out more about GMT's control links or any of our other product ranges, please don't hesitate to contact our expert team today. 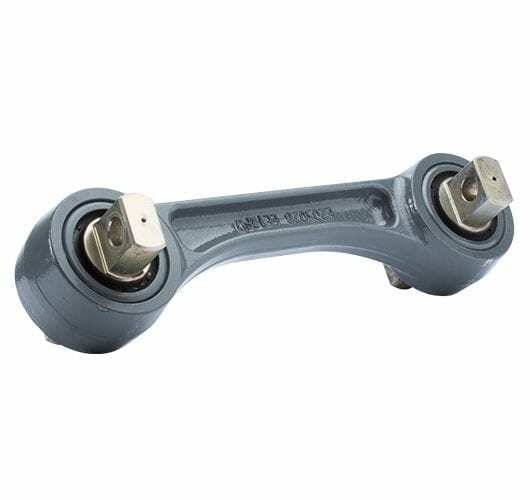 Due to their design, control arms can be tailor made to suit customers’ bespoke requirements. 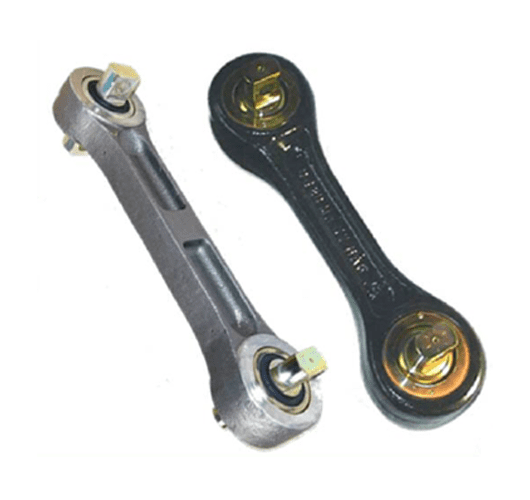 We can offer a range of bush or bearing options, taking in to consideration the stiffness and fitment requirements of the individual application.